Alcatel has announced a number of new devices at this years Mobile World Congress, one of them is the new Alcatel A3 smartphone. 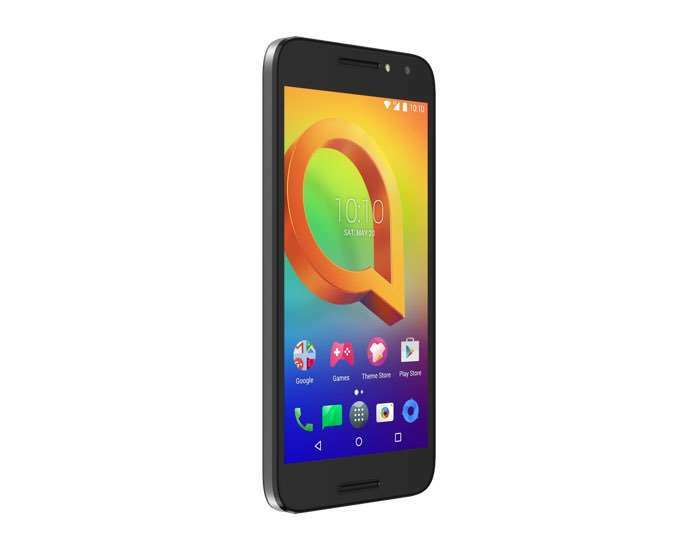 The Alcatel A3 comes with a 5 inch HD display with a resolution of 1280 x 720 pixels and the device is powered by a MediaTek MT6737 processor. Other specifications on the Alcatel A3 include 1.5GB of RAM and 16GB of built in storage, there is also a microSD card slot for extra storage. The handset is equipped with a 2460 mAh battery and it comes with WiFi, Bluetooth and 4G LTE, plus a 5 megapixel front camera and a 13 megapixel rear camera. The new Alcatel A3 will go on sale in Europe some time in Mat and the handset will retail for 149 Euros.